San Diego local news station KFMB covered the Holiday Bowl band bash in downtown San Diego yesterday and they did a great job! It's awesome to see local news cover an event like this and interview band parents. Take a watch as the bands are featured in this story. Well done KFMB Channel 8! 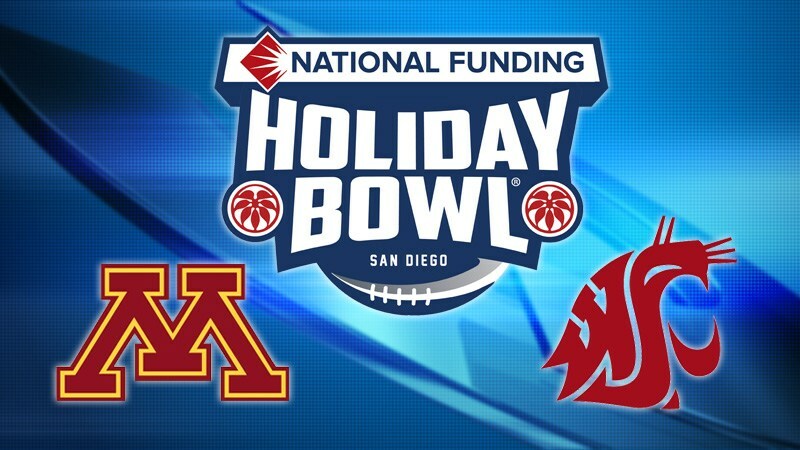 Thanks for the coverage of these two great band programs at the Holiday Bowl.